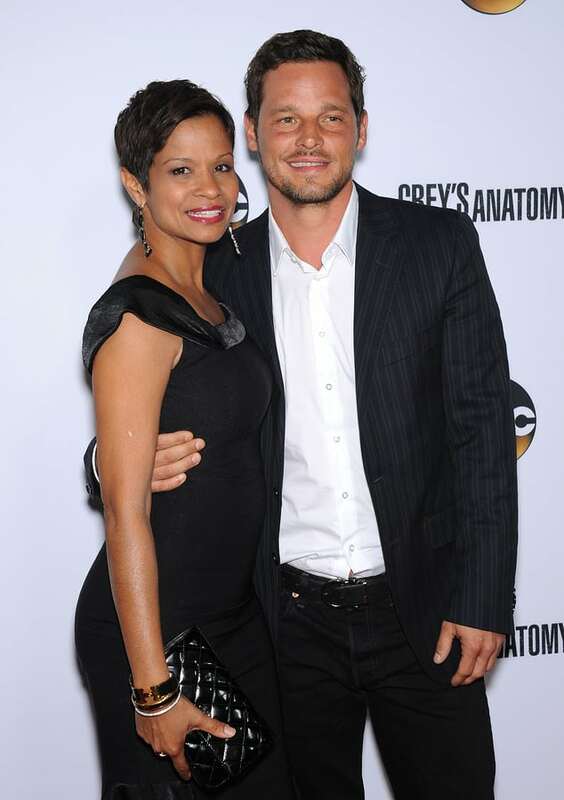 Justin Chambers, who plays Alex Karev on Grey’s Anatomy, married Keisha Chambers in 1993. How did they meet? She used to work as an agency booker. They met when Justin was modeling for Calvin Klein and Keisha was working at a modeling agency. The actor and his wife have five kids together.